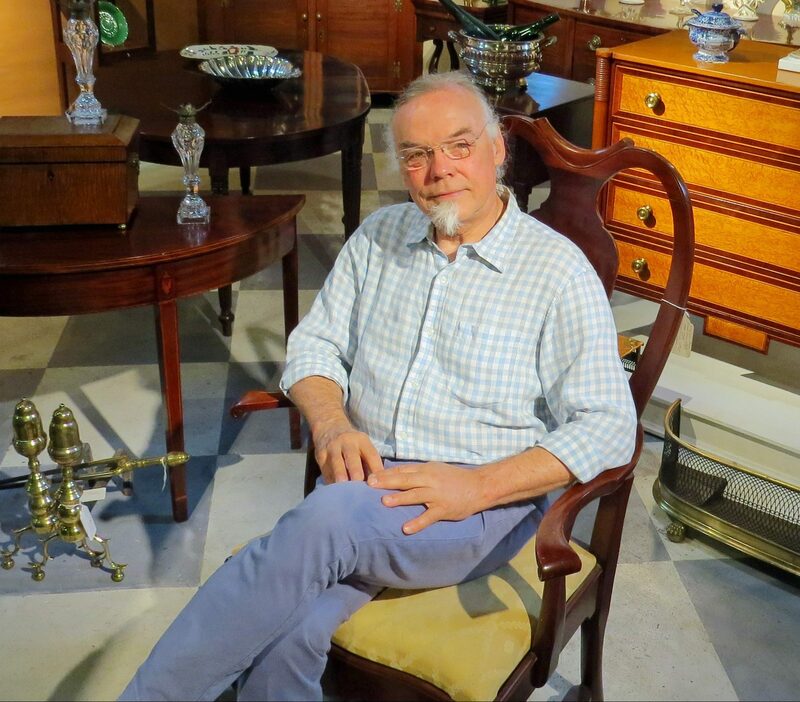 Vilnis and Co. Antiques is located in Strasburg, “The Antique Capital of Virginia.” Since 1975, proprietor Vilnis Vitols has offered a fine selection of antiques with personality. Specializing in neoclassical (1780 – 1840) high style furniture, the large showroom offers a fine selection of furniture, fine arts and decorative accessories. Showcasing Southern High Country, Federal, Empire, American, English and Continental décor, Vilnis and Co. Antiques presents properly restored and estate condition historic furnishings. With an eye for both formal and contemporary styles, Vilnis consults and assists clients on how to appoint their homes to realize their interior design visions. As a source for historic furnishings he works with individual clients, collectors, museum curators, designers, connoisseurs, architects, and movie productions.